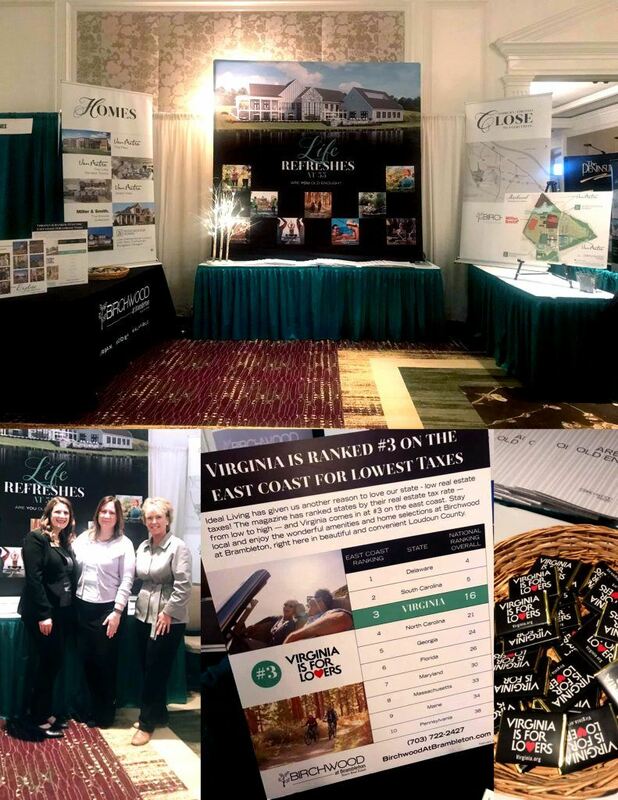 We had a wonderful time at the Ideal Living Resort & Retirement DC Show this past weekend at the The Ritz-Carlton, Tysons Corner! Take a look at our display below. Did you attend? We loved meeting potential new homebuyers at the show and explaining everything that Birchwood has to offer! One of our home builders, Van Metre homes, was also in attendance and we had a great time hanging out with the Birchwood team. People were impressed with the images on display of our 20,000 sq ft clubhouse (under construction now) and excited to learn that it is projected to open later this Summer. Birchwood’s clubhouse will offer amenities such as an indoor and outdoor pool, game room, indoor golf simulator, meeting area, demonstration kitchen, arts & crafts room, yoga and fitness area and overlooks a lake with a fishing pier and is connected to a large network of walking trails to additional amenities such as Pickle Ball and Bocce courts. Are YOU old enough? We have Condos, Townhomes and Single Family Detached product available. If you’d like to learn more about your options at Birchwood, please call our information center (open daily 11am – 5pm) at 703-722-2427.